North Carolina has given NC House 40 Representative Joe John an excellent education, a remarkable career and a great community to call home. Today, he gives back by providing common sense leadership in the North Carolina General Assembly. A determined and respected advocate, he has fought for a fair and independent judiciary, strong schools, and ending the partisan gerrymandering that is the root cause of North Carolina’s increasingly extreme and toxic political environment. Rep. John believes we should put bickering aside and work together for the betterment of our State and its citizens. Rep. John early learned the values of hard work and dedication from his parents, the children of Eastern European immigrants. He later attended Belmont Abbey College and earned AB, MA and JD degrees at UNC-Chapel Hill. Joe complemented his UNC study of English, Political Science and Law by attending the University of Paris (Sorbonne) and Heidelberg University. He later completed the Program for Prosecuting Attorneys at Northwestern School of Law, received a Diploma in General Jurisdiction Studies from the National Judicial College, and was awarded a Certification in Mediator Skills from the American Arbitration Association. Representing indigent clients as a staff attorney with the privately funded Greensboro Legal Aid Foundation was Rep. John’s first position as a lawyer. He subsequently worked as an Assistant District Attorney and Chief Assistant District Attorney and then as a litigation attorney in the Greensboro partnership of Pell, Pell, Weston and John. Rep. John began a distinguished career in North Carolina’s judiciary as a Guilford County District Court Judge, was designated the Chief District Court Judge, and then selected Resident Superior Court Judge. 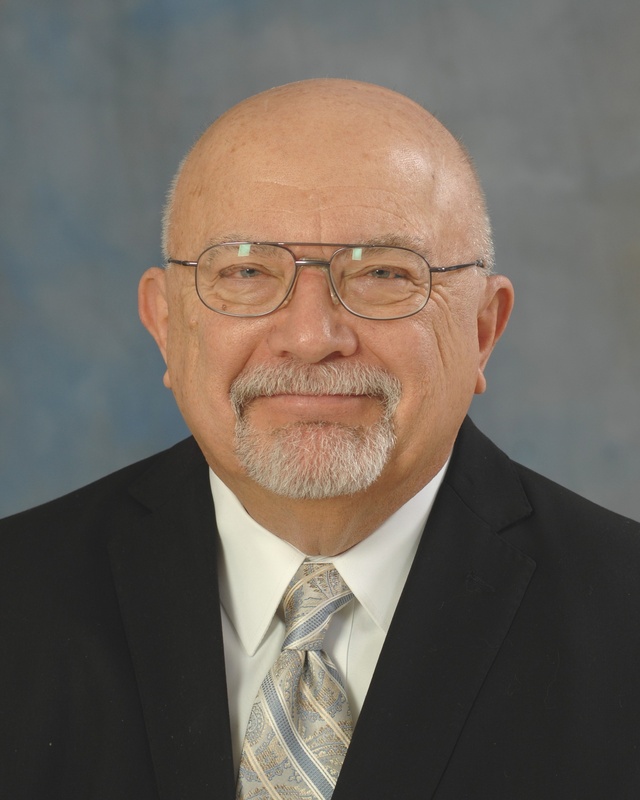 Following his appellate court term, Rep, Joe John remained active as an Emergency Judge of the NC Court of Appeals and the NC Superior Court, and worked as an arbitrator and Court of Appeals and NC Superior Court Certified Mediator. 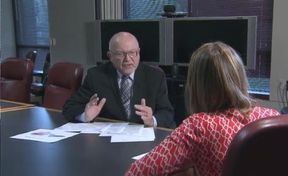 He also served as Executive Reporter and Research Facilitator of the NC Superior Court Judges Civil Jury Instructions Committee under the auspices of the NC School of Government. 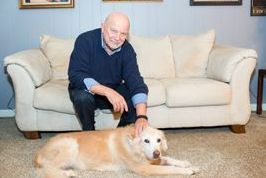 Joe and his wife of 35 years, Evelyn, call North Raleigh home. They have raised three children, all of whom were educated in District 40 public schools, Pleasant Union Elementary and Leesville Road Middle School and Leesville Road High School. Steffi John Briley and her husband Andrew reside in Durham. Steffi is a registered nurse in the UNC system. Andy John, the “older” of twin sons, is a National Response Team Leader with FEMA. Like his father, Joe John, Jr. developed a passion for law and is now an Attorney for the NC Department of Justice. 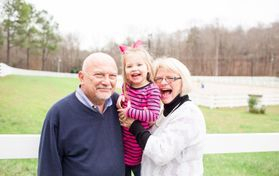 Joe and Evelyn are also the doting grandparents of six grandchildren. During his career, Rep. Joe John has been a member of multiple professional organizations--including the North Carolina and Wake County Bar Associations, has served on the boards of many private and public community agencies-- such as the Leesville Road High School Pride Athletic Association, the Greensboro Center for Creative Arts, Family and Children’s Services of Greater Greensboro, and the North Carolina Forensic Science Advisory Board, and has been a member of several civic groups—including the Chamber of Commerce and the Rotary Club. He also enjoyed many years as a volunteer youth baseball coach. As a member of the General Assembly, Rep. Joe John has offered common sense solutions to our State’s biggest problems. His first filed bill sought to end partisan gerrymandering. He also has fought to preserve an independent judiciary in North Carolina, opposing legislation making NC judicial elections partisan (the first state in the country to move from non-partisan to partisan judicial elections), reducing the number of judges on the NC Court of Appeals, eliminating judicial primaries, and changing the method of filling judicial vacancies. Rep. John believes in fully funding our state’s educational system at all levels, and in building an economy that works for all North Carolinians. 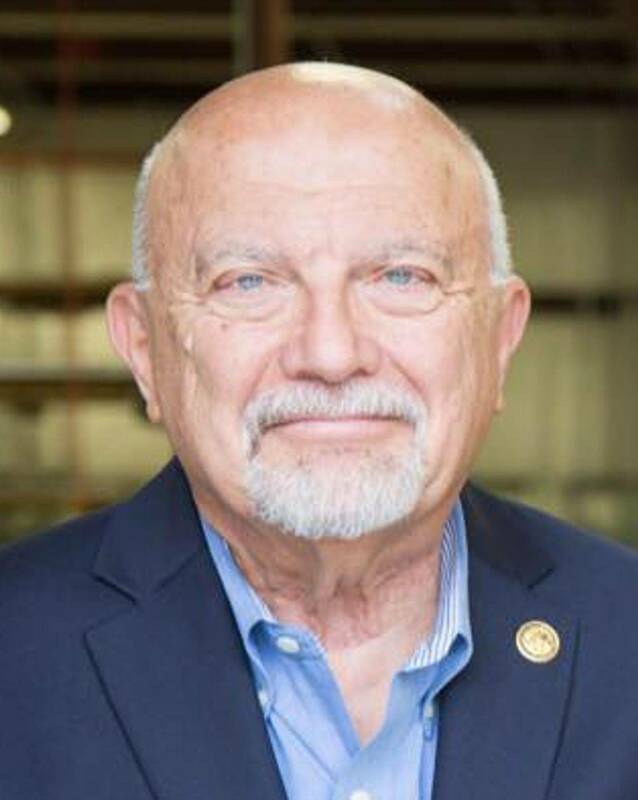 In seeking to continue as NC House District 40 Representative, Joe John respectfully asks for your support, your vote, and the opportunity to serve you and your family.